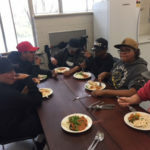 With students coming to school to learn, it is imperative that they are provided with nourishing foods that will encourage enthusiastic learning and not act as an impediment to their engagement. 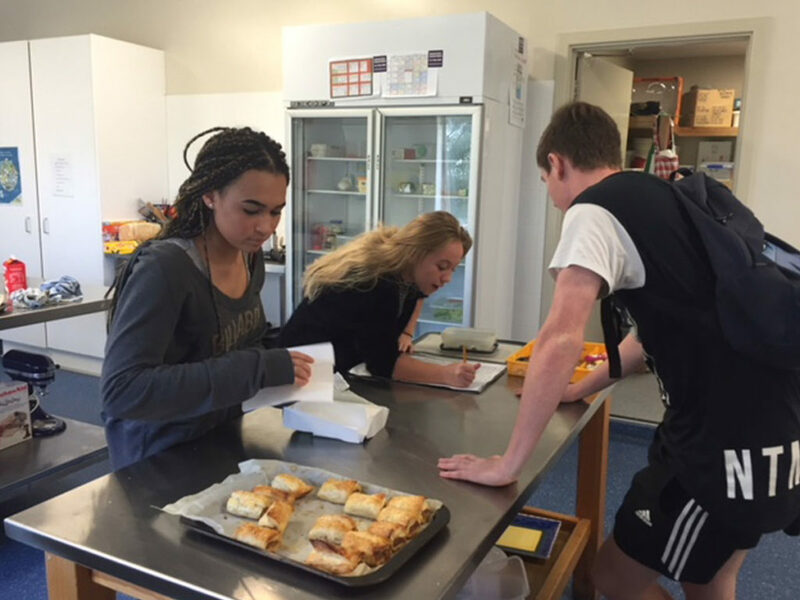 Therefore, at Port we aim to create an environment where students see the school kitchen as their home away from home, a place they belong and feel comfortable within, allowing access to nourishing traditions. 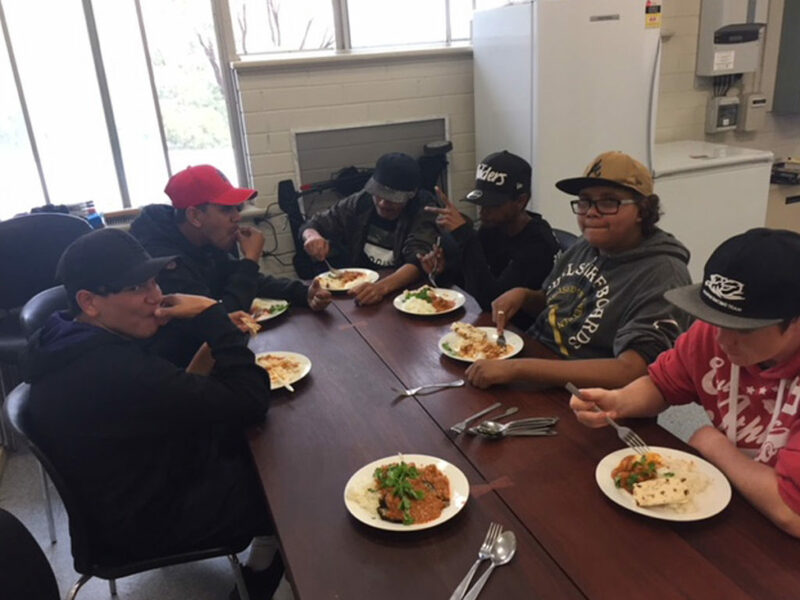 Port School Kitchen aims to provide healthy and nutritious food, five days per week to staff and students attending school. 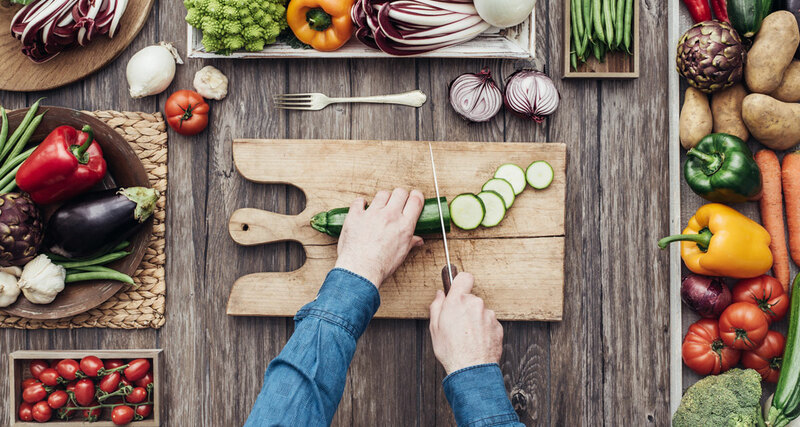 There is a focus on healthy wholefoods and an emphasis on creating foods from the ground up. 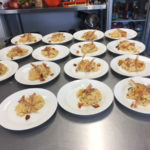 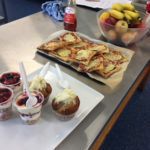 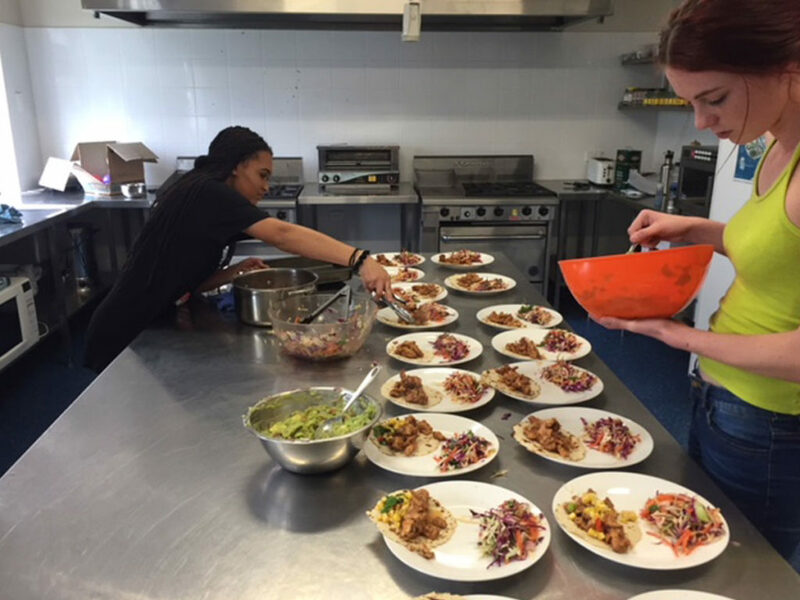 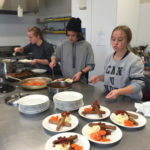 This is not only in terms of locally and even on-site produced foods, but importantly teaching the students that food doesn’t need to come out of a packet or be purchased as a take-away. 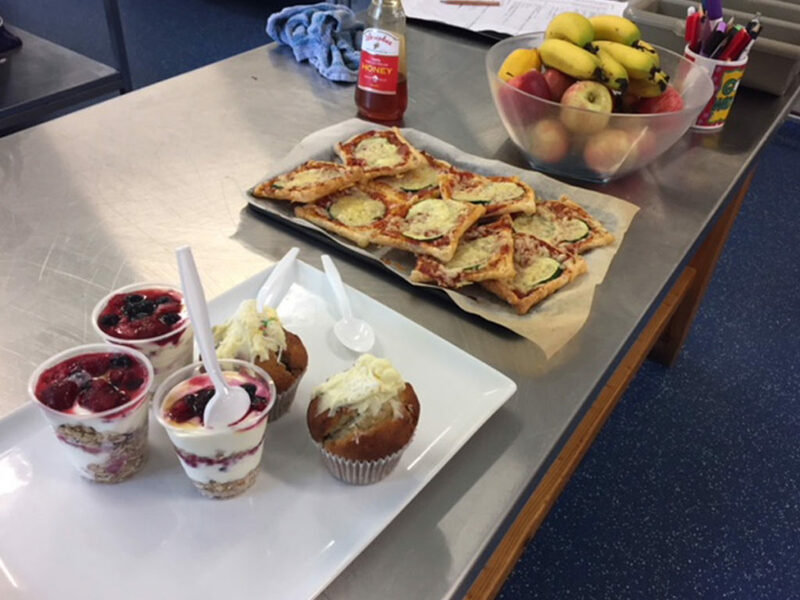 The Port School Kitchen utilises the fresh produce seeded, planted and grown on-site to add a range of healthy food that help influence the menu. 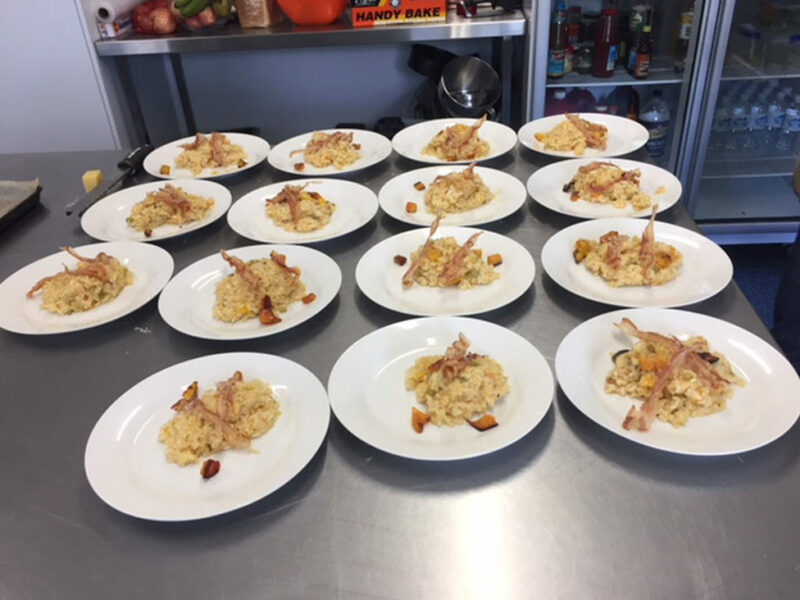 Following a seasonal approach helps the students to create menus, which make the most out of the communally produced plants. 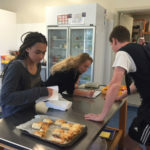 The added benefit of this is that it helps students to recognise the growth of plants, how they relate to the natural world and to recognise their importance in the nurturing of a positive personal wellbeing affect. 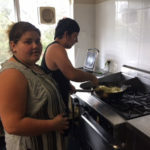 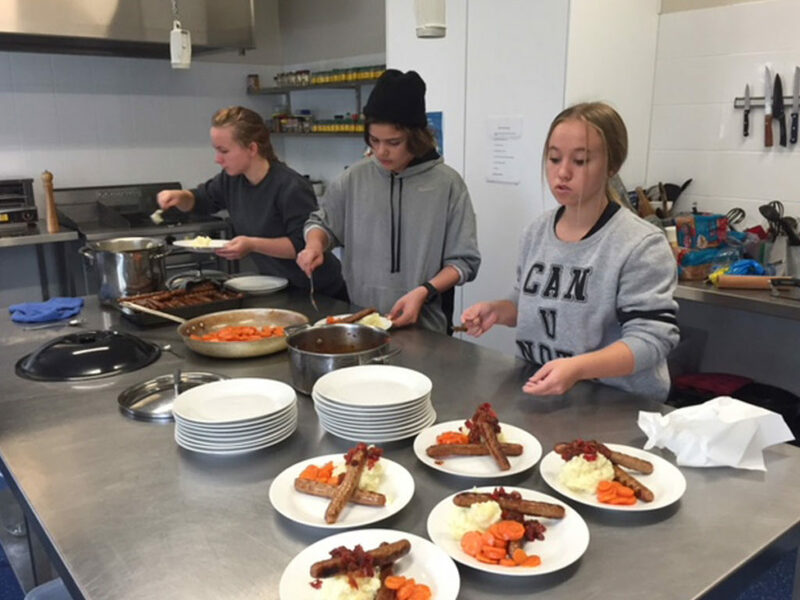 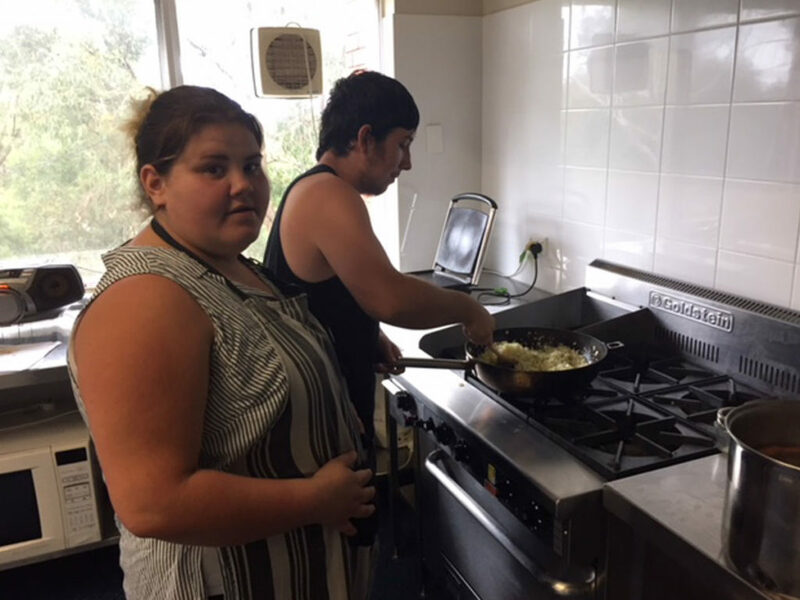 Port School Kitchen provides morning tea five days per week to the students and the students participate in cooking classes and help provide these meals. 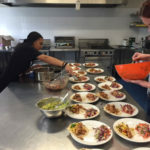 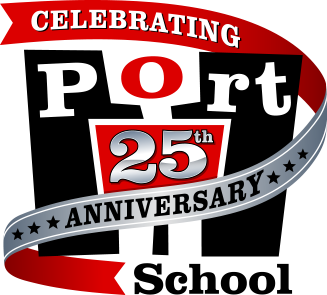 In addition to the actual cooking classes, students are also given time to devise and design menus to create different culinary experiences for students and staff at Port.